Our luxurious treatment oil blends are plant-based and loaded with ​concentrated ​anti-aging antioxidants and contains NO parabens, phthalates, mineral oil, petroleum, fragrance, gluten​.We have developed an incredible and effective Nail and Cuticle Repair Treatment. 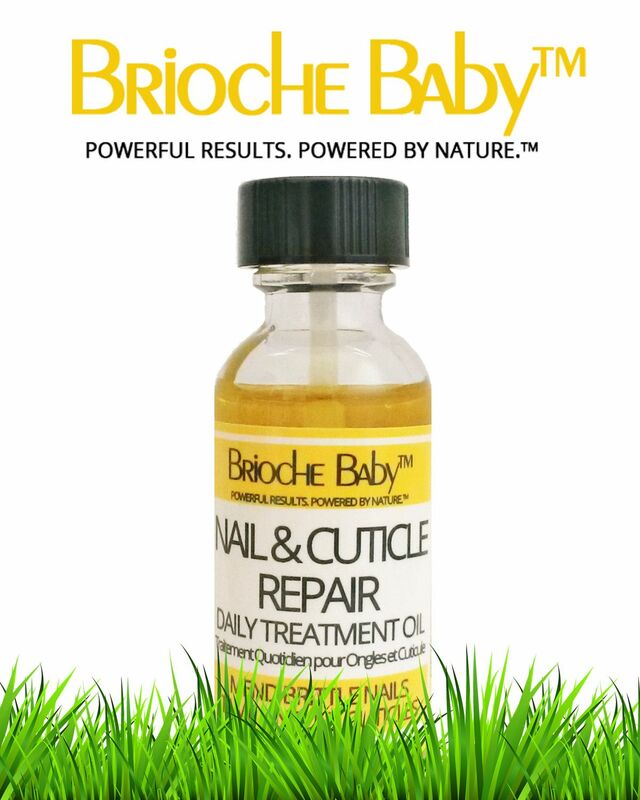 Brioche Baby ​Nail and Cuticle Repair Daily Treatment Oil is like a concentrated repairing and hydrating​ anti-aging antioxidant multivitamin for nails, hands and feet​,​ and it's pure luscious luxury on the skin. It can be used as a 2 week treatment to mend brittle nails and tame unruly cuticles or as a daily maintenance system for beautiful young hands. It's a unique way to deliver concentrated anti-aging antioxidants to the nail and nail bed. You brush Brioche Baby ​Nail and Cuticle Repair Daily Treatment Oil onto the nail, cuticle and under the nail, and because you rub it in all over like a moisturizer, it's true skincare for whole hands and feet. Results are awesome in just days! So fast absorbing and non-greasy, you can snap your fingers in seconds. Snaps to ​Brioche Baby! Brand new to the market, customer feedback is already glowing and brand buzz is buzzing! W​e've appeared in British Vogue, British Glamour, Bel Age Anti-Ageing Health and Beauty magazines, ​and we are scheduled to appear in Vogue, Glamour, Brides, Cosmopolitan, Harper's, Elle, and House of Coco magazines, and in the Entertainment Tonight Thanksgiving Gift Bag​. So exciting!